Hailing originally from the city of Brno, but permanently based in Berlin, Fiordmoss is less of a regular band and more of an artistic collective with activities covering not only music, but also visual arts and fashion (working under the umbrella of Fathermother Collective). 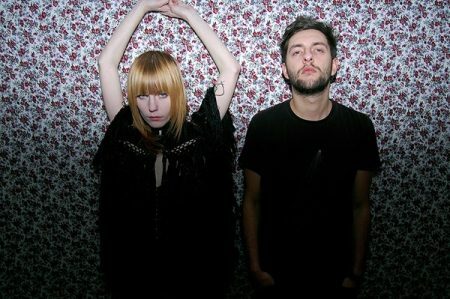 Founded by singer Petra Hermanová and producer Roman Přikryl in 2008, they broke through two years later with their debut EP Gliese, followed by another EP Ink Bitten in 2012. They were named Newcomer of the Year at 2011’s Vinyla Awards. Their dark dreamy soundscapes indebted both to underground techno and electronic pop are usually accompanied by visually striking music videos. Fiordmoss has already found success abroad and moved to Berlin, where they were joined by Norwegian artist Jon-Eirik Boska as a new member.